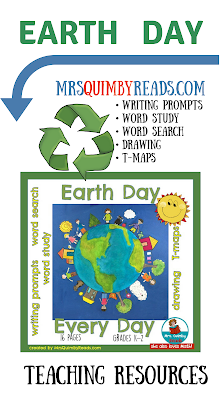 Make a chart on the many ways we can recycle, reuse, reduce at home and at school. 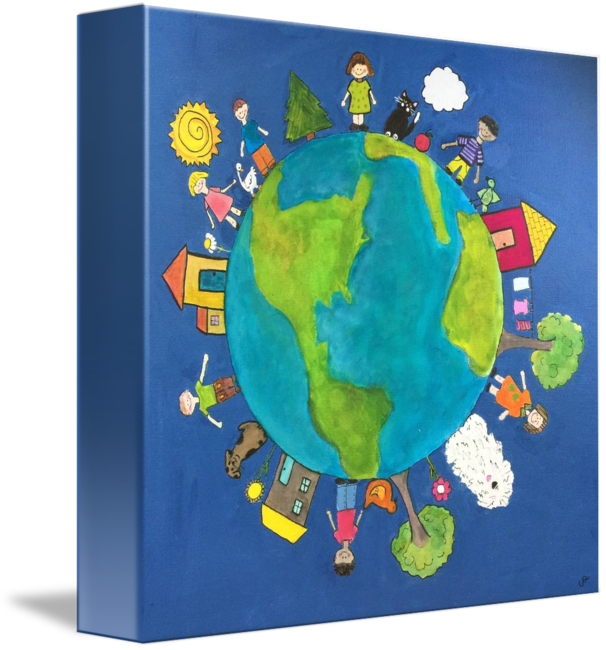 Brainstorm the many practices we should include when thinking about caring for the earth. What does that saying mean? Talk about how local people and their actions help everyone. It's a great idea to make your chart on re-purposed newsprint or newspaper. Writing Prompt FREEBIES are HERE.